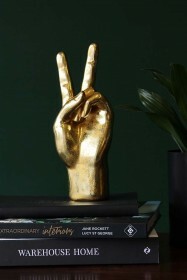 If you have one rule for the home, let it be good vibes only! 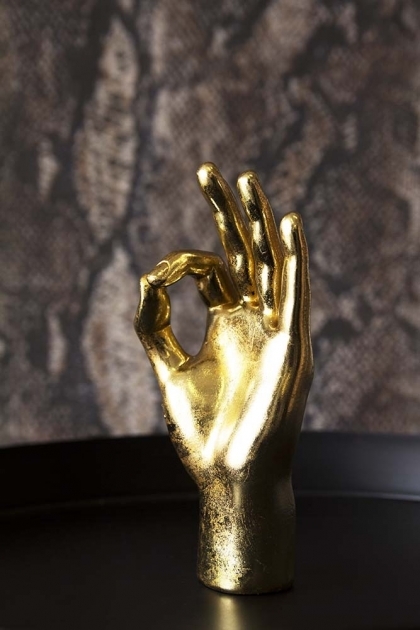 A feel good, quirky ornament this home accessory will remind you that it’s all going to be OK. Injecting contemporary cool into your home, the Gold OK Hand Ornament is adorned in glittering gold which will add magic to the home. 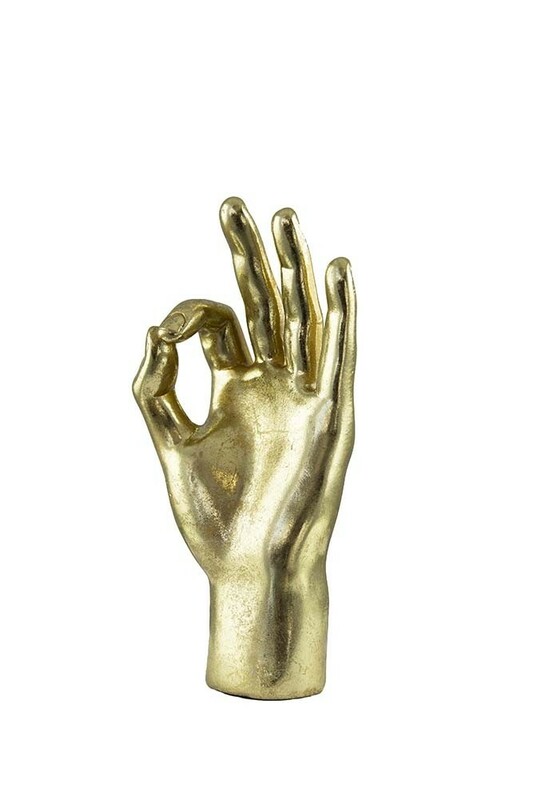 Style the Gold OK Hand Ornament on your coffee table style spot, mantlepiece, window sill, bookshelves… anywhere in the home that needs a little uplift. 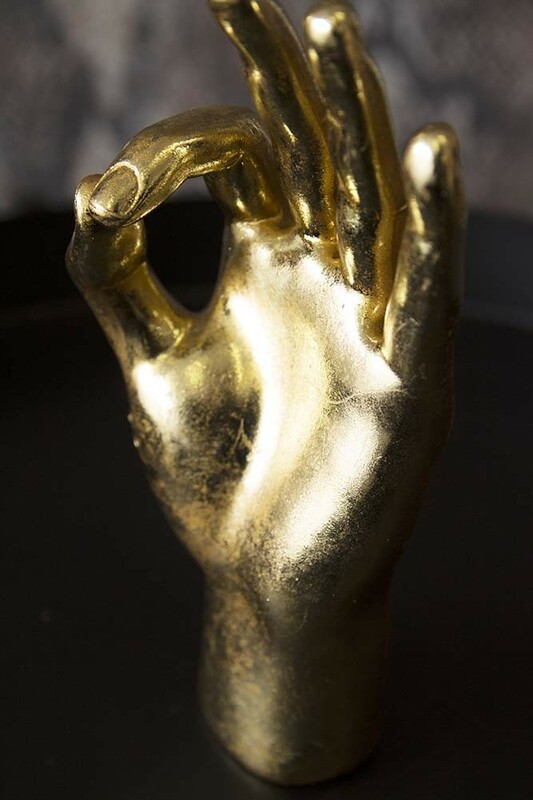 RSG Top Tip: Why not pair the Gold OK Hand Ornament with the Gold Rock Hand Ornament and The Gold Peace Hand Ornament for an attention grabbing display?! 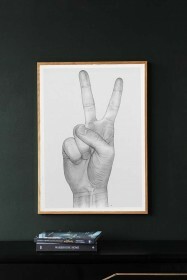 After all when it comes to interior design, things always look best in threes!